The Expo design is a great choice provided you have large amounts of small photos. Part of the design includes a template with short text commentaries thanks to which you can divide content into clear chapters. 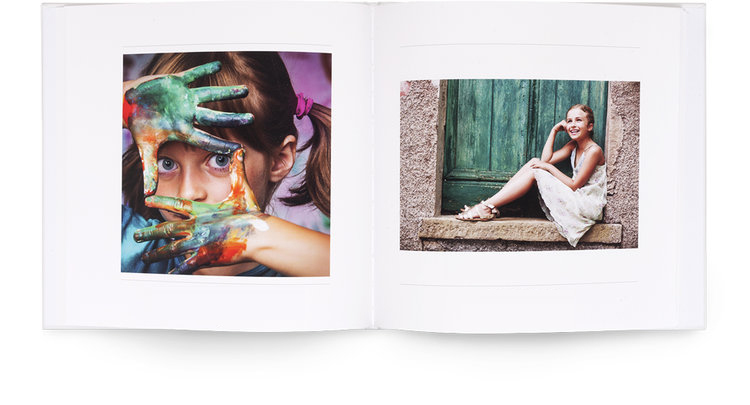 Photographs are complemented with useful descriptions and discreet page numbering.